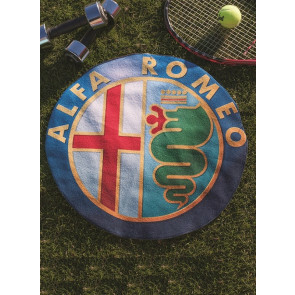 Full color custom printed blended cotton microfiber beach towels, custom microfober printed towels and blended cotton microfiber promotional towels. These high quality towels are a unique combination of microfiber cotton blend for high color edge to edge photo printin on towels and soft cotton on the reverse side to be absorbent and comfortable. 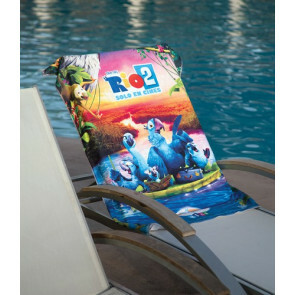 Our full color beach towels are soft to the touch where printed because of our special inks designed for towel decoration. 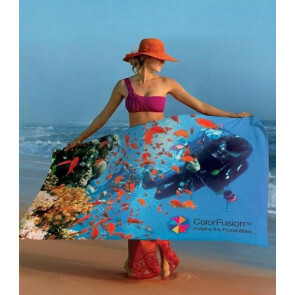 All of our custom cotton microfiber blended beach towels are perfect for promotions and our full color beach towels can be edge to edge decorated with your company logo and art, so they can match your corporate branding with full color graphics or photos no matter what the media or message. These are just some of the custom towels that we distribute. Make sure to check out our Towels on Sale this month below!